Caries removal and fillings are still the basic and important parts of modern dental services. These procedures needn’t be unpleasant or painful, but professionalism, tenderness and precision, along with the application of all necessary knowledge, are very important. We make the fillings from the most modern composite materials, which in comparison with amalgam fillings have significant health, aesthetic, biomechanical and other advantages. Sowmya Multi specialty Dental Clinic boasts the qualities that are required for Restorative Dentistry Treatment. When dental pulp dies out, it is necessary to perform an endodontic procedure, to treat the tooth. Within this procedure we remove the dead, necrotic or gangrenous pulp, clean the inner area of the crown and roots and in the end, fill such a well prepared endodontic area with a material for permanent filling. The endodontic area is small, it holds a different number of root canals, depending on the tooth, while the inner appearance and shape of root canals differs from patient to patient. 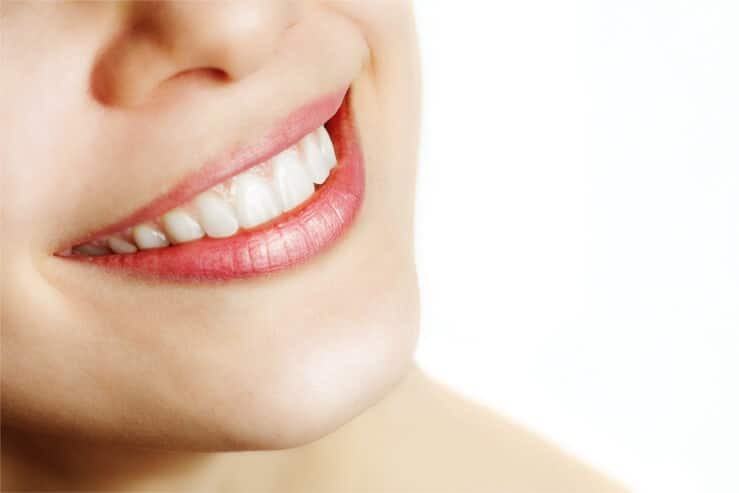 With the application of local anaesthesia and a careful but precise approach, dentists at Sowmya Multi specialty Dental Clinic make these procedures a more pleasant and non-traumatic experience for the patients.